Speed cameras are getting smart. With a move from film cameras to digital in many areas coupled with increased use of average speed cameras, speeding fines in England and Wales have hit their highest since 2009. Recent statistics from the Ministry of Justice show that 115,549 people in 2013 received a fine of £100+, with figures up 44% in Essex and 34% in Avon and Somerset. South Wales also saw a sizeable increase, tripling from 2,181 fines in 2010 to 6,491. However, these figures only include drivers who have disputed the offence, leading to a higher penalty – there is also a large number of speeding motorists who will have paid their initial fine or chosen to take a driver awareness course. In reality, the number of drivers caught is even greater. One particular camera in Cardiff has been the bane of many a driver, snapping 13,624 motorists in 2013 – equivalent to 71 drivers a day. Over a six month period this camera generated more than £800,000 worth of fines simply on its own. For each and every one of these drivers caught, fines of at least £100 were issued, with a potential three points or more also being attached to their licences. This shows just how careful motorists must be on the UK’s roads, and what better way to stay covered than with Best Price FS’ Motor Legal Protection? 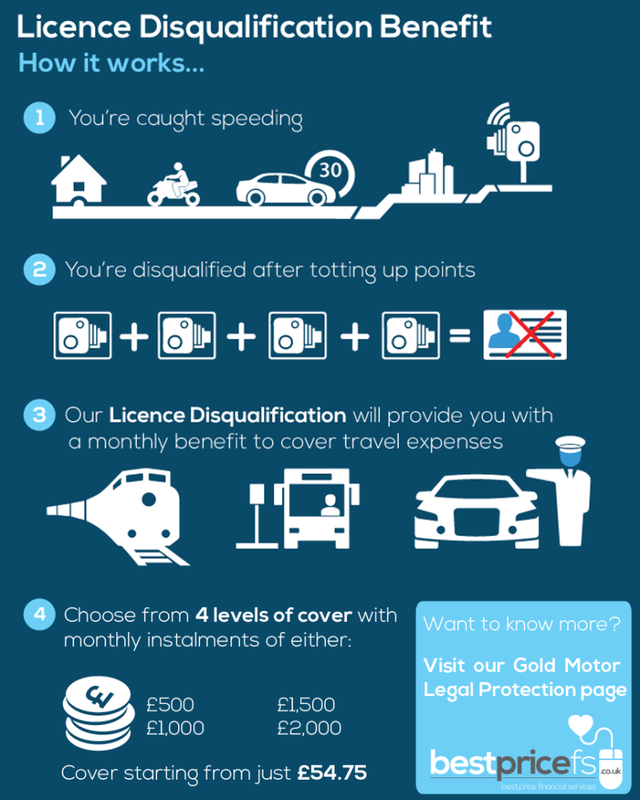 With defence for motor prosecutions including speeding offences, just £19.75 a year can provide you a legal professional and up to £100,000 of expenses to help fight your corner. 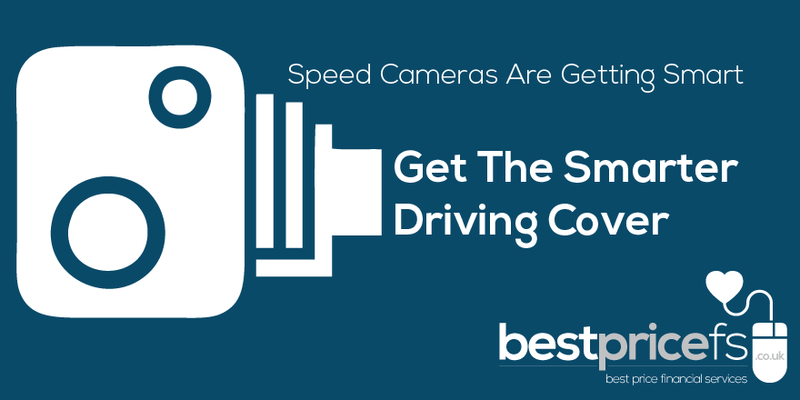 So if speed cameras are getting smart, isn’t it time to get the smarter driving cover?